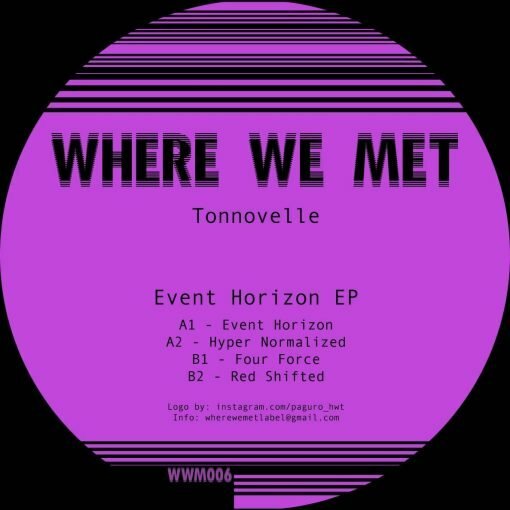 Our 6th release is the debut from a super cool, geographically complicated to explain duo, Tonnovelle. 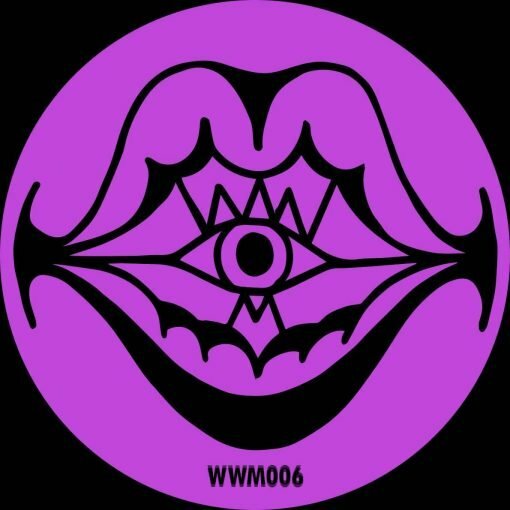 Event Horizon EP is a tasty, contemporary blend of techno and electro that will perfectly fit on any raving situation. More items from " Where We Met "
Where Is My Prisma ? More items from " Tonnovelle "